The hips act as a stabilizer for the whole entire body. If the hips are misaligned then the body becomes imbalanced and this is where we see major balance issues come into play. Stairclimbing is a great tool to improve imbalances in the hip. The act of climbing stairs two at a time will help in re-align the hips back to a neutral position. The participant must make sure to really focus on keeping the hips as straight as possible and climbing with the “heel strike” technique. This will help the participant in addressing the muscular imbalances around the hip joint which will help in re-aligning the hip to neutral position. 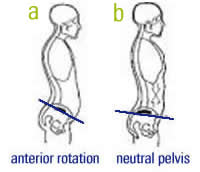 Once the hip is in a neutral position then there will be a marked improvement in balance. 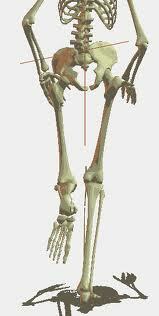 The stability of the joint really refers to the amount of supporting muscle tissue around the joint. If muscle development is insufficient around the joint, the joint will become instable leading to balance issues. Once there is sufficient muscle around these joints, the joints become more stable and improved balance will follow. To improve your balance join one of our meet-up groups in you city!